Classifying angles worksheet is much useful to the kids who would like to practice problems on angles. In geometry, angles can be classified according to the size. There are six different types of angles. The following table explains "How angles in geometry can be determined visually"
1) Find the value of "x" in the figure given below. 2) Find the value of "x" in the figure given below. 3) Find the value of "x" in the figure given below. 4) Find the value of "x" in the figure given below. 5) If 4 times the sum of an angle and 5 is 32, find the type of the angle. 6) If 2 times the sum of 3 times of an angle and 20 is 1024, find the type of the angle. 7) If the sum of 5 times of an angle and 2 is 1222, find the type of the angle. 8) If the sum of 5 times of an angle and 2 is 1222, find the type of the angle. 9) If 7 times the difference between 3 times of an angle and 5 is 3745, find the type of the angle. 10) If 2 times the difference between 9 times of angle and 15 is 6450, find the type of the angle. Find the value of "x" in the figure given below. From the picture above, it is very clear that the angles "x" and "2x" together form a right angle. Hence the value of "x" is 30°. Let us look at the next problem on "Classifying angles worksheet"
From the picture above, it is very clear that the angles (x+1), (x-1) and (x+3) together form a right angle. Hence the value of "x" is 29. From the picture above, it is very clear that the angles (2x+3) and (x-6) together form a straight angle. From the picture above, it is very clear that the angles (5x+4), (x-2) and (3x+7) together form a straight angle. If 4 times the sum of an angle and 5 is 32, find the type of the angle. 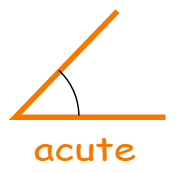 Since the angle 3° is less than 90°, the type of the angle is acute angle. 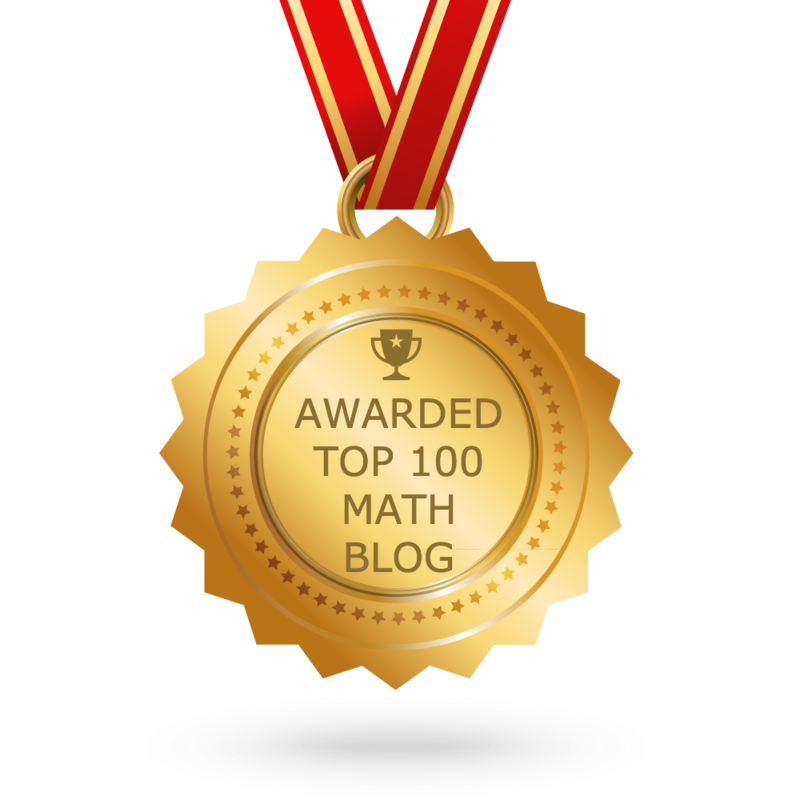 If 2 times the sum of 3 times of an angle and 20 is 1024, find the type of the angle. 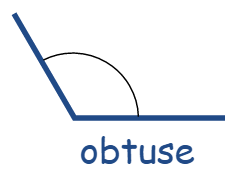 Since the angle 166° is greater than 90° but less than 180°, the type of the angle is obtuse angle. Let us look at the next problem on "Types of angles worksheet"
If the sum of 5 times of an angle and 2 is 1222, find the type of the angle. 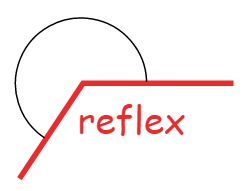 Since the angle 244° is greater than 180° but less than 360°, the type of the angle is reflex angle. Since the angle is exactly 90°, the type of the angle is right angle. If 7 times the difference between 3 times of an angle and 5 is 3745, find the type of the angle. 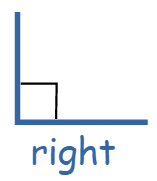 Since the angle is exactly 180°, the type of the angle is straight angle. If 2 times the difference between 9 times of angle and 15 is 6450, find the type of the angle. 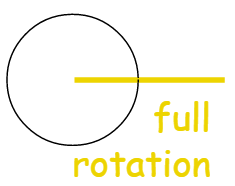 Since the angle is exactly 360°, the type of the angle is full angle. After having gone through the stuff given above, we hope that the students would have understood "Classifying angles worksheet".